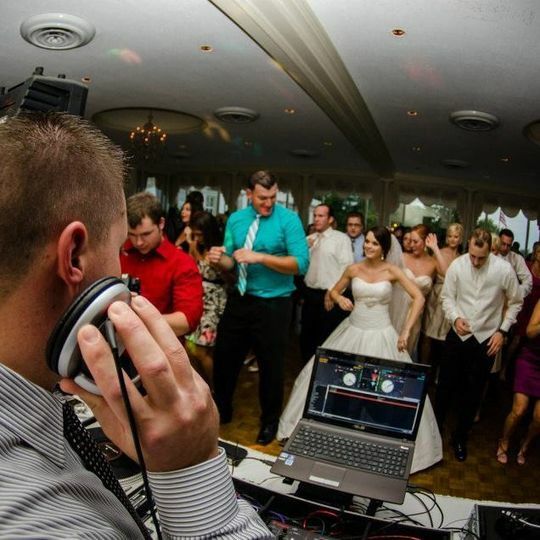 Lawton Lunce Mobile Entertainment is a wedding DJ and entertainment company based out of Detroit, Michigan. 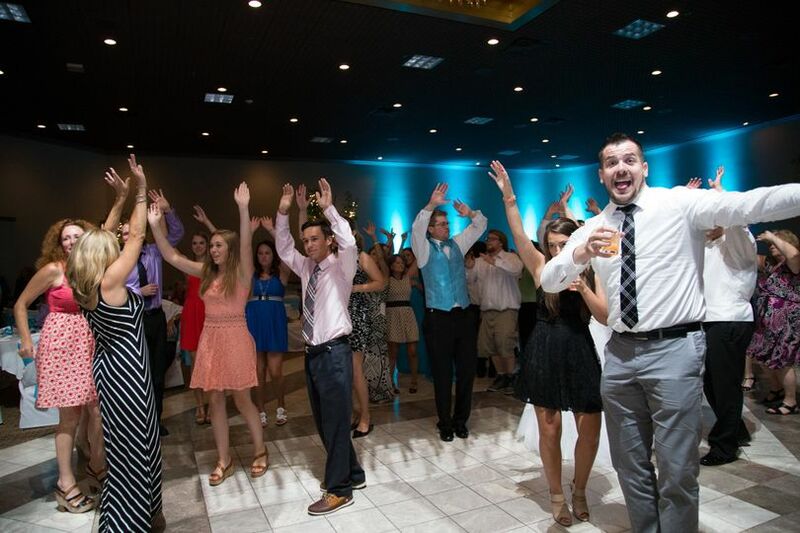 With over 20 years of professional experience, you can count on Lawton Lunce Mobile Entertainment to provide entertainment you will cherish. 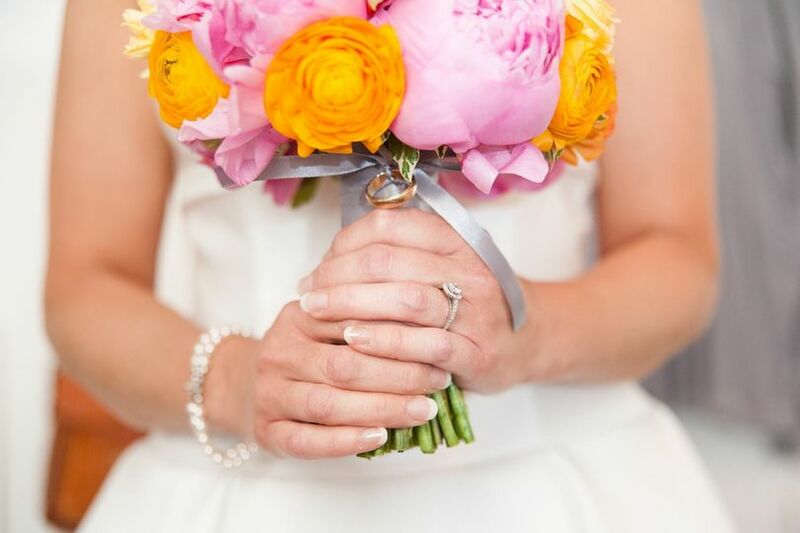 With every wedding package comes an exclusive event planner so that together you can make sure your reception runs smoothly. 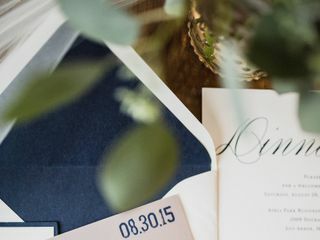 You'll be able to hand pick the music you want to hear, and when your big day arrives, your wedding DJ will take requests to make sure there are tunes for everyone to enjoy. 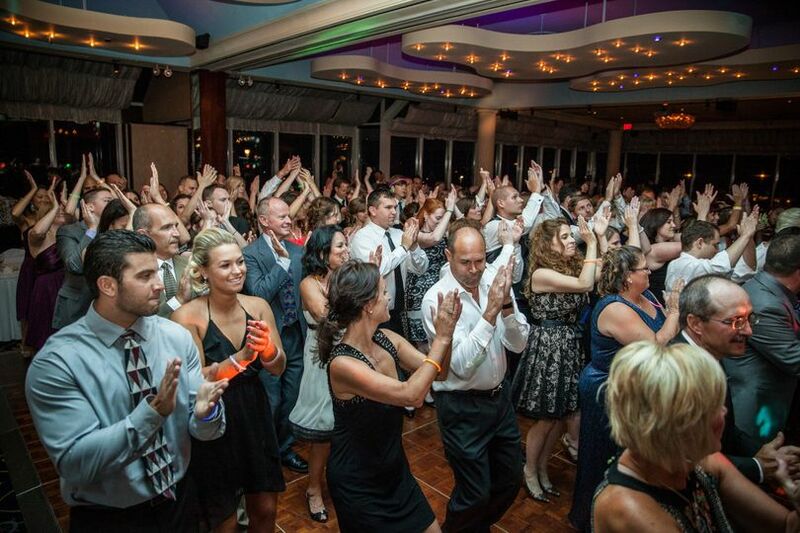 Are you worried about getting your guests on the dance floor? No sweat. If you'd like, Lawton Lunce Mobile Entertainment will feature special ice breakers to get the party started. 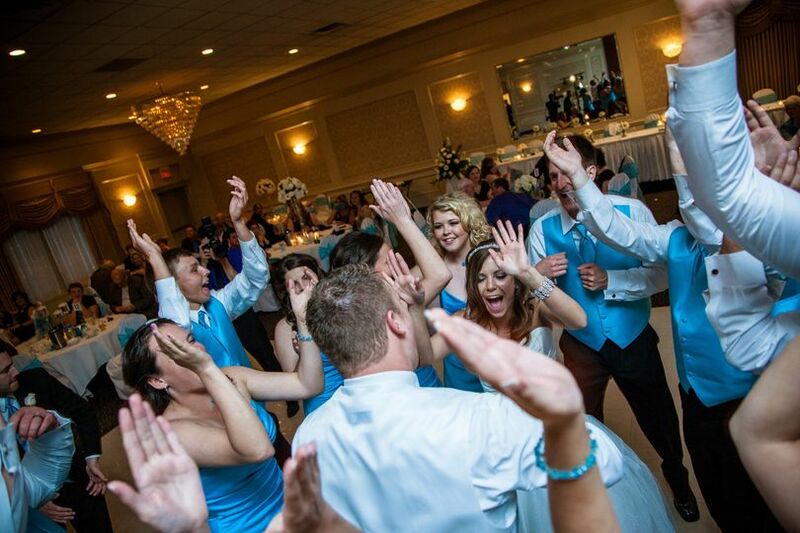 Wether you need upbeat reception tunes, classic ceremony melodies or both, Lawton Lunce Mobile Entertainment is happy to accommodate. Inquire today for your free consultation! 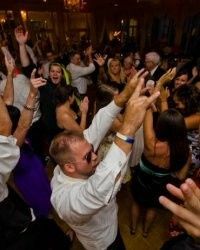 Bottom line - If you don't hire Lawton to DJ your wedding it will be the biggest mistake you make. He absolutely crushed it for us. Lawton worked with us to craft a playlist that incorporated the exact music we wanted. He kept the energy high all night, and flawlessly mixed one song into the next. He was responsive, on point, and made us feel like he actually cared about how our night was going to go. Our New Years wedding went till 3AM and Lawton kept it bumping all night. Hire this man. 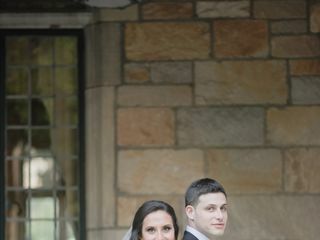 I'm an Event Planner in Chicago, and heard about Lawton through another Event Planner who used him for her wedding. As you can imagine, my expectations were high since I work with a lot of great DJs/bands/entertainment companies. But after talking to Lawton and listening to his samples, I decided to hire him. I was SO happy with my decision. Lawton had great suggestions and ideas throughout the planning process. 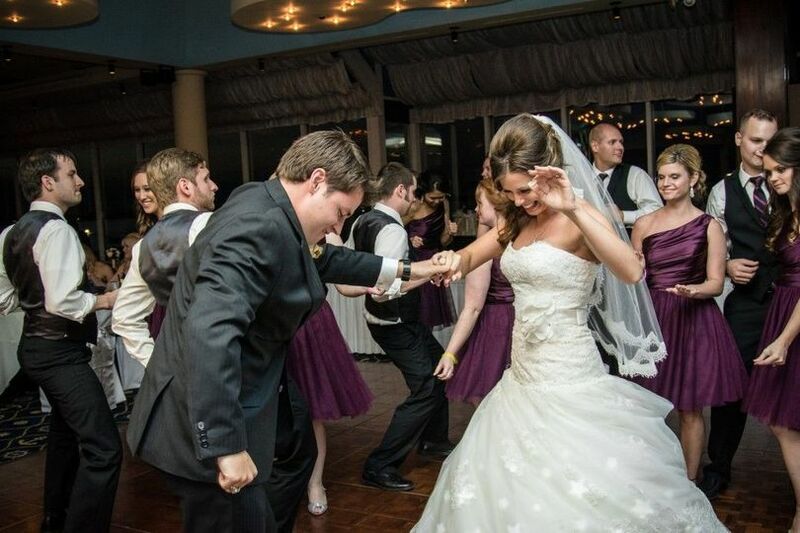 I had 100 people at my wedding, and he was constantly thinking of how to best keep everyone on the dance floor. He is high energy, but can bring that down if you prefer something more professional/relaxed. We personally wanted to hype up the party, and Lawton brought that! His energy was contagious and my guests had glowing compliments for the music. Thanks Lawton! Lawton did your wedding on sept 29. Right from our first meeting with him my wife and I could tell that he was going to do a great job. 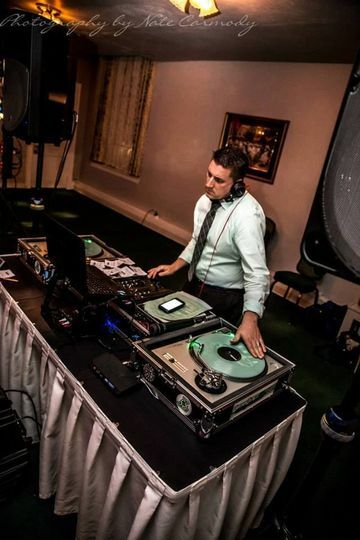 He has been DJ weddings for a long time and knows all the questions to ask and how to make everything work. He is very organized and delevops a plan to make your wedding exactly how you want it. Your dance floor will never be empty. He defenitly knows how to keep the party going. His personality is very energetic. 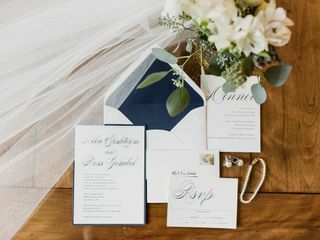 Lawton walks you through every aspect of your reception a few days before your event so that you get everything covered. He coordinated with our photographer so she could get the group shots that we wanted as well. Class act, super professional. Lawton is phenomenal! He is super easy to work with, prompt to reply, and flexible with a great attitude. Lawton is a fun, talented professional and I would recommend him to my clients in a heartbeat! He knows how to keep the party going all night, and there is not an empty spot on the dance floor. Everyone has a blast when Lawton&apos;s running the show. Hire him; you won&apos;t regret it!